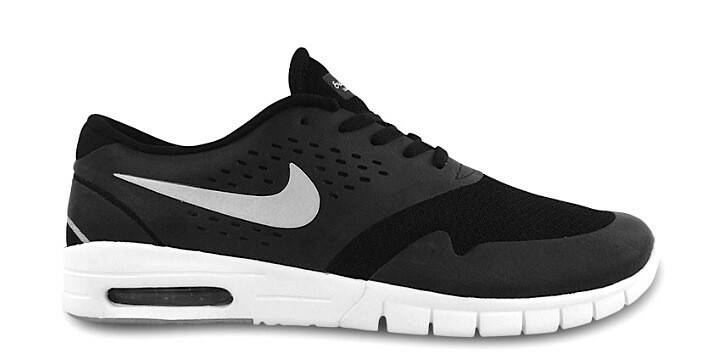 The Koston 2 Max is a hybrid of the Nike SkateBoarding line, created by the brand from Beaverton for the 'after skating' moments. 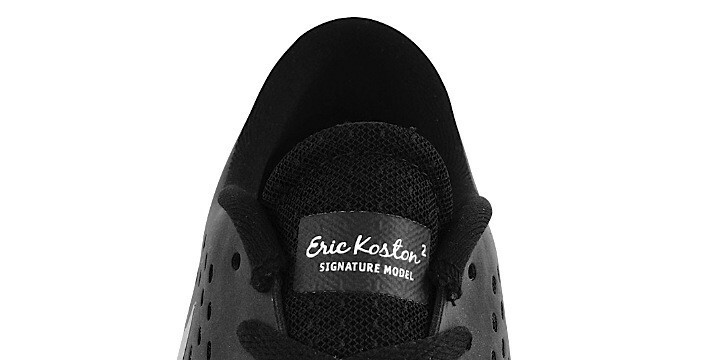 The upper is made of mesh nylon, the toe box belongs to the Air Max 1 Hyperfuse, while the side panels, the tongue, and the heel got inspired by the Koston 2. 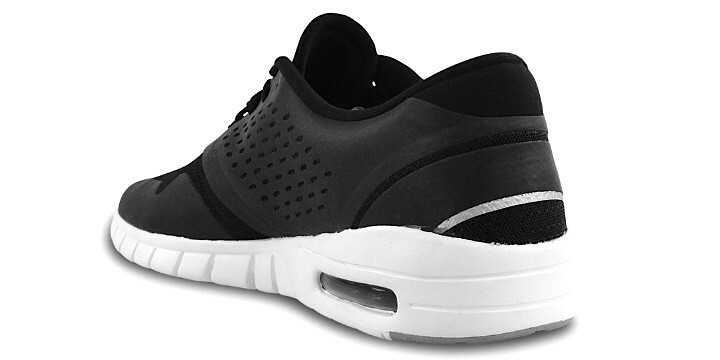 Finally, the sole Free Run bears the Air Max system on the heel.